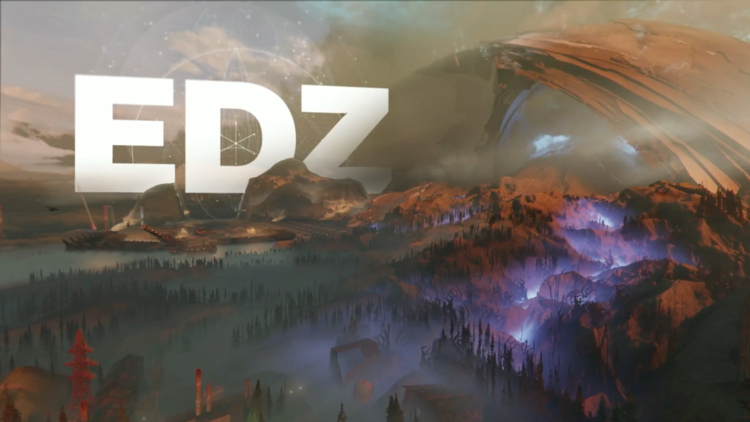 Bungie gave us the low down today on what we can expect from one of the new explorable areas, the European Dead Zone, in Destiny 2! With all of the new content such as Adventures and Lost Sectors, to the new ways we can discover and learn the Destiny lore, Destiny 2 is boasting to be incredibly content heavy. One of the main criticisms that Destiny faced in its last iteration, was that there wasn’t enough content to keep players going. After seeing this trailer today, I can say that I don’t think we’ll be having that problem come September 6th.